To all Samsung users here is a latest update coming to you as Samsung introduce new colour for Galaxy Note 9, it has been long we heard something about it but getting you this update let you know that Samsung hasn't give up on any devices. The new Snow White colour was introduce recently as many folks have been expecting for long which has been announced in in Taiwan, this update make it the first of it to have got Snow White just like we've seen in some of it devices. This update says that it'll be launch with 128GB of built-in storage at the price of NT$30,900, or $999 USD. 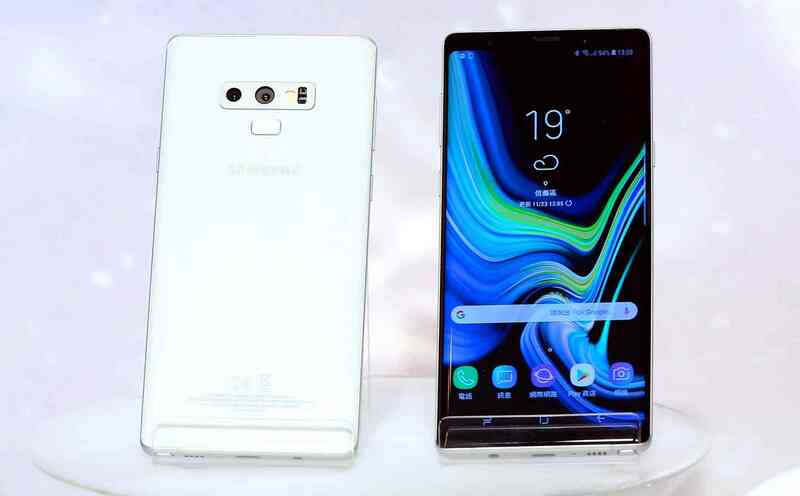 Looking at the picture shared very well, we have the phone with full white backside along with a matching S Pen while the front side remain black. Getting this straight this is just a latest but at this time we couldn't conclude if Samsung will make this available to the other regions but most likely it expand availability coming months. Let see how this go for now, however if this is available in your country are you ready to pick this up from store?